What Is The Purpose Of Interpretation? 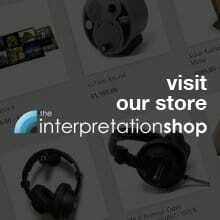 As a company that specialises in audio visual interpretation products, we discuss such things quite a lot here on our website and social media. While we love talking about the different technical solutions open to a heritage site, it’s also important to first realise the purpose of interpretation, and what good interpretation can actually accomplish for a site or museum. In today’s post, we’ll be looking at the purpose of interpretation. But first, a little lesson. In order to understand the purpose, we need to be able to know what it does. In the simplest of terms, interpretation is the way that certain information is shared with the general public. When speaking about interpretation for heritage sites, many assume that it’s just relaying facts and figures, which isn’t completely true. 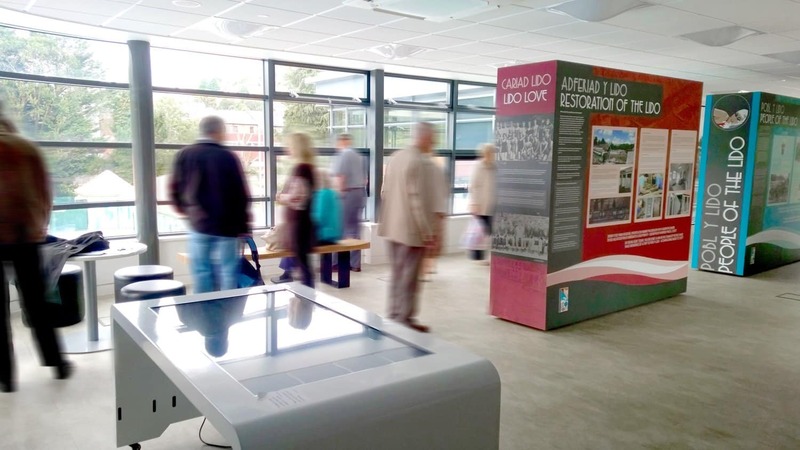 It’s really about engaging visitors and helping them understand the significance of the site – to understand its role in history and/or the modern day. It’s meant to provoke the public and engage them in a way that simply relaying chunks of uninspired information can’t do. The purpose of interpretation is different depending upon the heritage that is being presented, but ultimately, it’s there to keep people invested. If there are visitors who go to a heritage site and leave feeling underwhelmed or bored, then the interpretation hasn’t done its job. It needs to be able to grab people’s attention and draw them into the world of the site. Good interpretation can leave a visitor eager to come back for more. Interpretation can help to bring the information to life and make the visitor feel closer to a sites heritage. This is an ongoing job however, and interpretation should be constantly updated to provide a fresh visitor experience. Our range of audio and visual interpretation products can work with any heritage site and are all easy to reprogram with new content, this is guaranteed to help boost any visit. People from all walks of life will visit heritage sites, and making sure that it caters to everyone is crucial. Fortunately, there are many different options that will apply to every crowd. If you have visitors that are visually impaired or hard of hearing, a smart combination of both audio and visual interpretation can work well and help to provide a fantastic experience at your site. Relying on a single medium to share information be it text, graphic, audio or video could mean alienating a key audience, therefore using a combination of each is always the best approach. 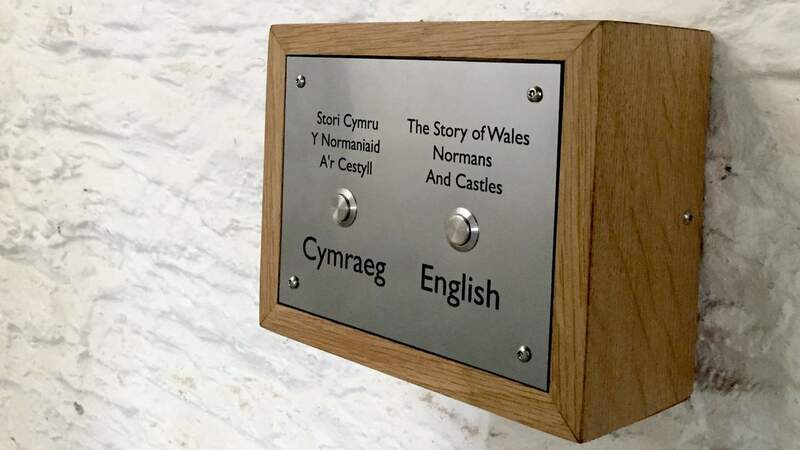 You should also cater for multiple languages; for example every museum and heritage site in Wales provides interpretation in both English and Welsh. 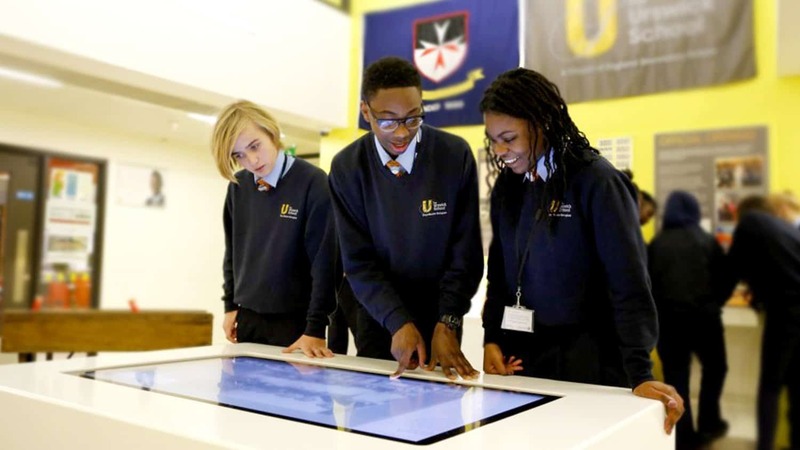 A good example of communicating in multiple mediums are our AudioSign Touch & AudioSign Turn – not only is there traditional written and graphical information shared but also the inclusion of audio, allowing the visually impaired to enjoy the interpretation without issue. Heritage is incredibly important, it shaped the world we live in today and understanding exactly how is vital. Good interpretation is all about helping visitors learn and understand and is many times linked to education, especially where school trips are concerned. Thanks to effective interpretation students are able to take something away from your site and pass it on to others. With good interpretation comes good promotion. If it’s engaging enough, your visitors will let others know about it. Whether it’s through social media or word of mouth, your heritage site could be the talk of the town if you put a lot of effort into your work. Here at Blackbox, we can offer bespoke products and services that are guaranteed to get people talking. 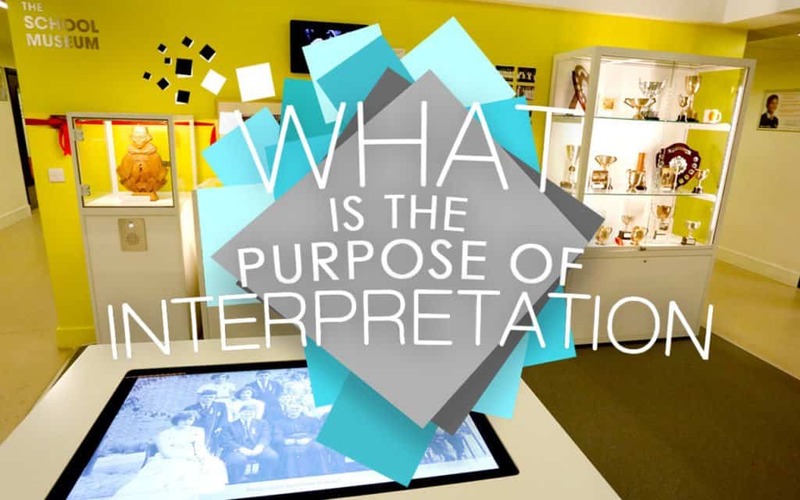 We hope that you’ve learnt the purpose of interpretation and why it’s so important for heritage sites and museums. If there’s anything you’d like to ask, feel free to leave a comment below, or tweet us on Twitter. If you’re interested in working with us, head on over to our contact page. and get in touch.